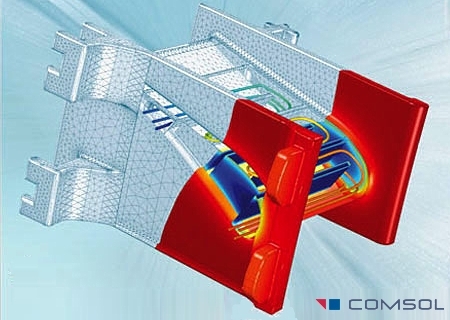 Continuing its tradition of innovation that users have come to expect, COMSOL presents update1 version 4.3a of COMSOL Multiphysics, its flagship software for modeling and simulating physics-based systems. 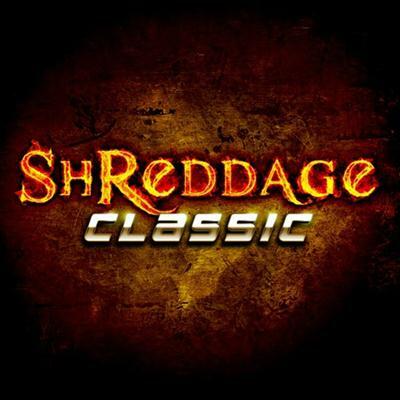 Shreddage Classic is the first expansion pack for our flagship Shreddage II virtual instrument. 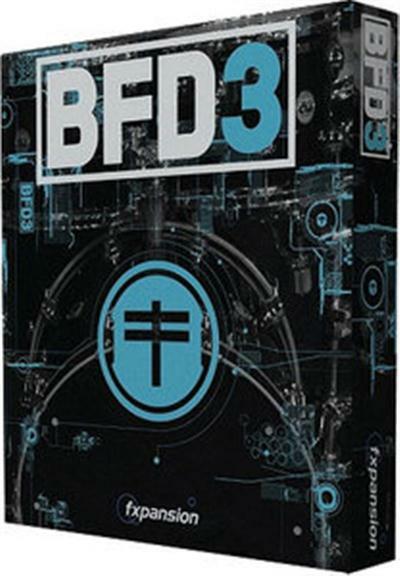 It includes ALL samples from the Shreddage 1 Complete library, reprogrammed and reformatted to be better than ever. 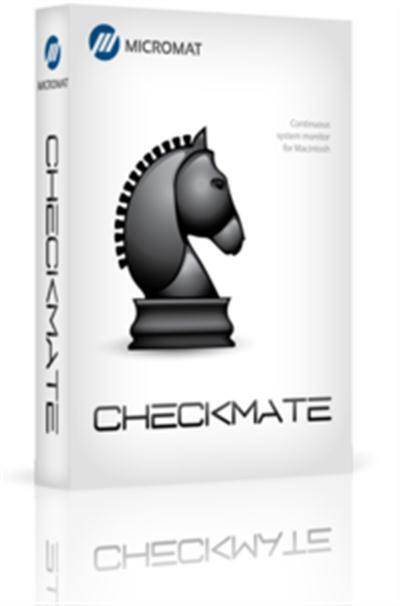 Nemetschek Allplan Systems GmbH, a leading European vendor of software for the design and management of buildings, announce the release of a major new version of Allplan 2015, is the latest release of Allplan, Nemetscheks flagship CAD application that also includes BIM capabilities. Disk and system utilities, like our flagship product TechTool Pro, are great for repairing disk issues and recovering data after something goes terribly wrong. But what if there was a way to catch these problems sooner? 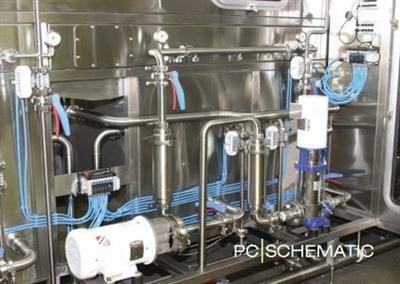 What if there was a product that would continuously monitor all of the important parameters of your system and run regular diagnostic tests to detect small problems before they turn into complete disasters. 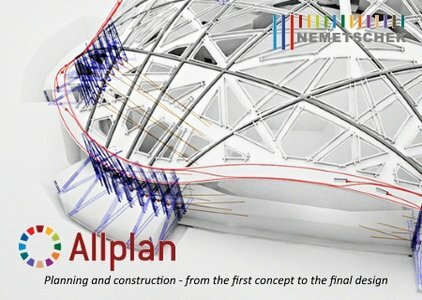 Nemetschek Allplan Systems GmbH, a leading European vendor of software for the design and management of buildings, announce the release of a major new version of Allplan 2015, is the latest release of Allplan, Nemetschek's flagship CAD application that also includes BIM capabilities. Nemetschek Allplan Systems GmbH, a leading European vendor of software for the design and management of buildings, announce the release of a major new version of Allplan 2015, is the latest release of Allplan, Nemetschek’s flagship CAD application that also includes BIM capabilities. Nemetschek Allplan Systems GmbH, a leading European vendor of software for the design and management of buildings, has released an hotfix04 for Allplan 2015, is the latest release of Allplan, Nemetschek’s flagship CAD application that also includes BIM capabilities.